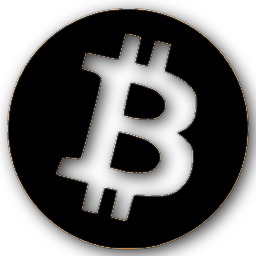 Blacks In Bitcoin: I tried to buy from a bitcoin ATM. It did not go well. I tried to buy from a bitcoin ATM. It did not go well. 3. Five minute wait before I'm "approved" to buy bitcoin. Wait - I have to APPLY to buy bitcoin?!? Personally, I am not in a favor of Bitcoin, but can't say anything lets see how things will turn around.